Celebrating over 40 YEARS in the music business.!! THANK YOU to all of our supporters for old tyme music. We appreciate and love you. WANT AN OLD TYME BAND? We are the band for you! We provide with a good steady beat and a taste for old tyme that will put you on your feet! 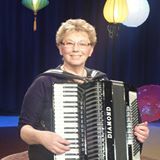 The Cathy Erickson Band brings that and much more to the stage with over 40 years of experience entertaining all ages with accordion music styled just for you. Our band has a mix of accordion, vocals, sax, and drums. Available for all occasions & Polka Masses. God Bless Cathy for all her music and talent. She is doing amazing since her heart attack on October, 2014. A passion for old tyme music prompted Cathy to begin her entertainment career on New Year’s Eve at a little bar in Middle River, Minnesota in 1975. Since then she has taken her music throughout the state of Minnesota, as well as North Dakota, South Dakota, Iowa and Wisconsin, Canada, and on a Caribbean cruise. 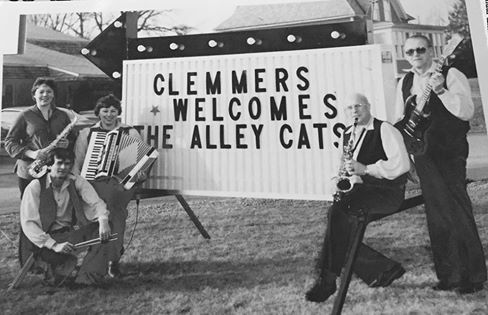 Growing up on a farm near Waubun, Minnesota, Cathy’s parents played a great part in her love for music, especially waltzes and polkas and good old fashioned pop/swing tunes and country. With a German/Czech/Swedish heritage, there were plenty of ethnic melodies to learn and play. These tunes continue to become part of her repertoire today. And having a “supportive husband like Virgil” made a musical career possible. Sharing her music at dances, weddings, funerals, county fairs, special events, polka services at different churches throughout the area, and with residents at nursing homes and group homes has also become an important part of Cathy’s musical career. Three of the Erickson’s six children have shared the stage with their mother. Sheila (alto sax); Mary Jo (vocals & alto sax); and Andy (drums). Mary Jo continues to share her love of music with me. A recording studio in New Prague, Minnesota, was the site for four recordings Cathy and her fellow musicians used to preserve their musical heritage. In 2003, a studio in Bemidji, Minnesota has helped to continue to reinforce Cathy’s love of old time music. Country Church - featuring gospel music every Suday evening from 7 - 10 p.m. on Pioneer 90.1 FM or www.radionorthland.org. Hosted by Cathy Erickson and recorded live from the farm. I also enjoy hosting my own radio show on Monday evenings LIVE from the farm from 6 p.m. - Midnight 12:00 a.m. You can listen on Pioneer 90.1 FM or www.radionorthland.org. My “Cathy Erickson Monday Night Variety Show” began in March 2007 after I took a broadcasting class at the Northland Community and Technical College in Thief River Falls, MN. Dance in your kitchen, living room, or garage! You can listen in your car, tractor or on the computer to music which includes polkas, waltzes, country, swing, oldies from local artist. 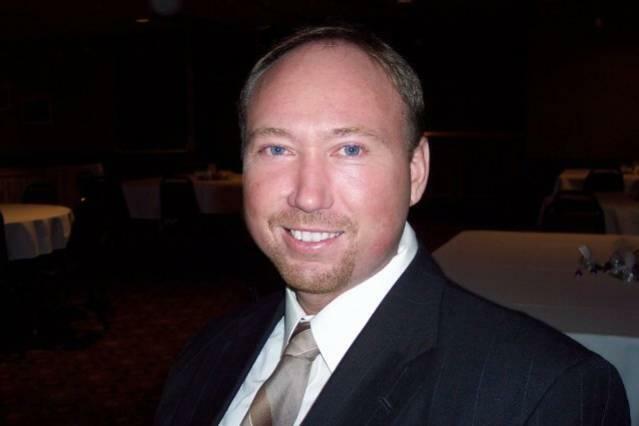 Paul Conrad Erickson, 45, Thief River Falls, passed away on Saturday, January 1, 2011 at Sanford Medical Center in Thief River Falls, Minnesota. Paul was diagnosed with systemic-diffuse scleroderma in December, 2004, and passed away from complications of double pneumonia, ARDS and scleroderma with his loving family at his side.